We are engaged in engineering/design/manufacturing/supply and installation of solar photovoltaic Power plants ,Solar water pumping systems ,Solar water heating systems Projects,Solar home lighting systems . The company was started in the year 1992. 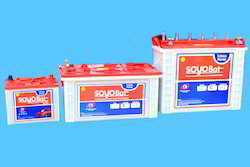 From the beginning, the company started with the products UPS, Inverters, Lift Inverters, Voltage Stabilizers, Battery Chargers, etc. 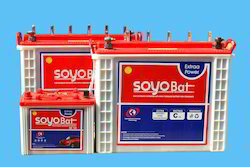 Now manufacturing and supply of solar off grid systems, solar on grid systems, solar power pack, solar inverters, solar MPPT chargers, solar street lights, solar home lighting systems, solar lanterns is also added to that. 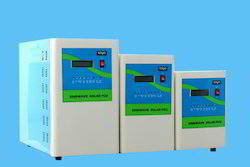 In solar thermal section we manufacture solar water heaters in two types as ETC (evacuated tube collector) based and FPC (flat plate collector) based. 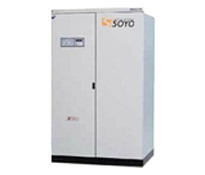 Soyo Systems is spreading solar mission throughout the country. More ever it is creating as awareness and education in the society for solar products use. 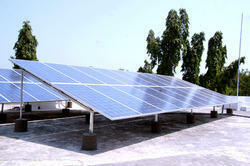 Our aim is to fulfill the need of energy from the natural source of sunlight, which is simply available in India. 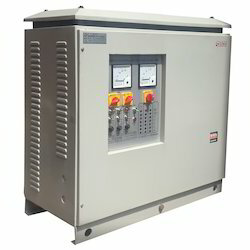 With continual quality controls during the manufacturing process and strict function tests, the system components meets the highest quality standards for reliability & durability and are certified in accordance with MNRE (ministry of new and renewable energy) and international standards. In order to guarantee that the end customer benefits from comprehensive and professional advice and installation. To provide solar energy solutions and develop advanced and cost effective products like solar street lights, solar home lighting systems, solar power generators, solar water heaters for domestic and industrial purpose, etc. 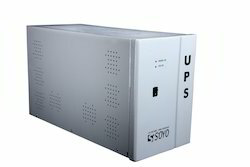 That will create value for the customer and will improve the environmental conditions. Care to the community, care for the customers. 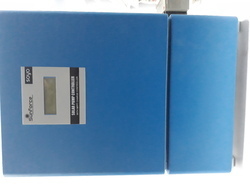 Our main aim is to hatch the solar energy from sun.